Delhi-based Ummeed Housing Finance Pvt. Ltd has raised Rs 60 crore ($8.3 million) from Zurich-headquartered LGT Impact and Rs 5 crore ($690,000) from existing social-impact investor Lok Capital in a Series C round. The funding will help Ummeed expand its presence, said a statement from Unitus Capital, the lender’s financial adviser on this deal. Ummeed aims to expand its loan book from Rs 200 crore to over Rs 350 crore by the end of the current financial year, added the statement. The lender was founded in January 2016 by Ashutosh Sharma, who had spent 25 years at Citibank, HSBC and Bank of Montreal. The company provides housing finance to families with low and informal income. It offers loans ranging from Rs 3 lakh to Rs 25 lakh for purchase of apartments, construction, improvement and extension of houses. It also makes loans against property. Haryana, Rajasthan, Uttar Pradesh, and the National Capital Region are the key focus geographies of Ummeed. The lender had last raised $5.6 million (Rs 36 crore) in a Series B round from existing investors Lok Capital and Duane Park in May 2017. Swiss investor LGT Impact invests in companies offering solutions to social and environmental challenges in growth markets. LGT Impact is an investor in Aye Finance and Thirumeni Finance, which operates under the Varthana brand. Earlier this year in February, it invested in Bengaluru-based ed-tech startup Imax Program. Lok Capital focuses on sectors such as financial services, financial inclusion, healthcare and agriculture. In April, it participated in the Series B round of healthcare financing platform Affordplan. Last year, it made a seed investment of $2 million (Rs 13 crore) in Mumbai-based online lending startup Mintifi. Its other portfolio companies include Chennai-headquartered Dr Mohan’s Diabetes Specialities Centre and Ranchi-based dairy company HR Food Processing. Lok Capital had raised around $87 million for two funds. It has a target corpus of around $100 million (Rs 650 crore) for the third fund, which had made its first close at $40.5 million in June 2016. The affordable housing space has seen some activity ever since prime minister Narendra Modi launched the ‘Housing for All’ scheme in 2015 to provide housing facilities to everyone in urban areas by 2022. Last month, International Finance Corporation (IFC), the private-sector investment arm of the World Bank, had given debt of around $75 million to L&T Housing Finance Ltd, a subsidiary of L&T Finance Holdings Ltd, according to an IFC disclosure. 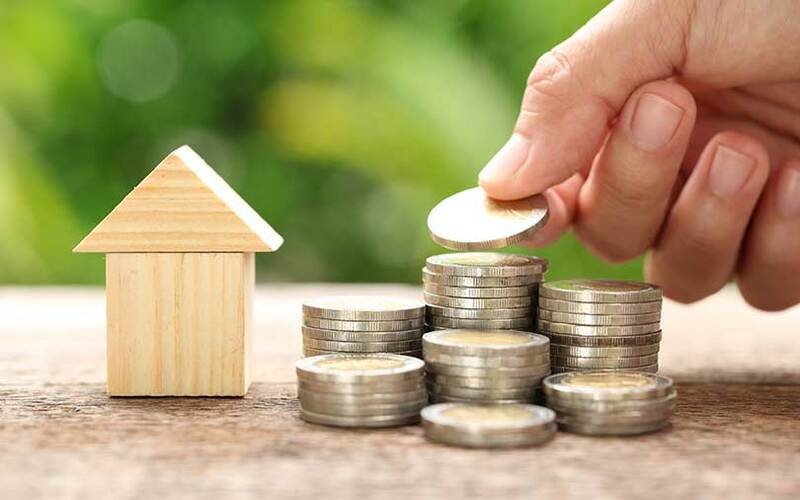 In June, HomeKraft, the affordable and mid-income housing arm of Noida-based developer ATS Group, had sold a significant minority stake to HDFC Capital Affordable Real Estate Fund Ltd. Earlier this year, IFC had received board approval to invest $41 million in projects of Delhi-based developer Ashiana Housing.